532 William Street, Victoria, B.C. 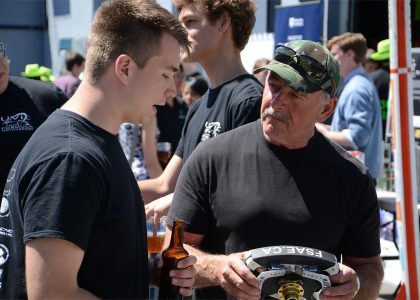 Come check out and support the top ten innovative projects by local engineering students as they go head-to-head in friendly competition during the second annual engineering competition. 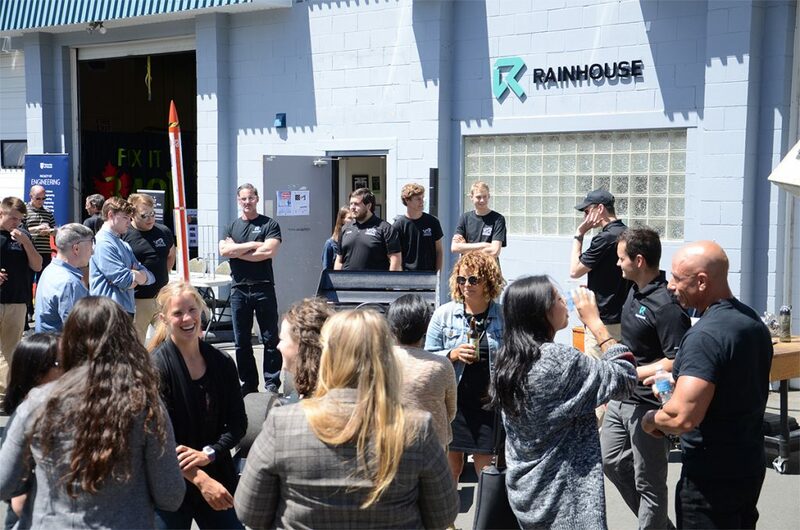 This is a rare chance to see first-hand some of the incredible innovations that were created right here on the island from our local bright minds. 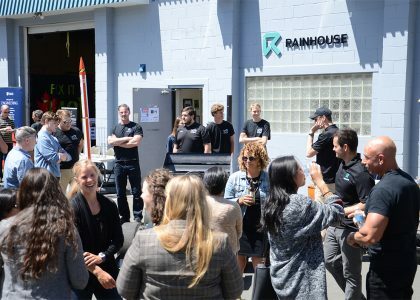 Through a year-long mentorship and support of Rainhouse Canada staff, these talented students are now ready to showcase their innovations and compete for your vote. You will get to see everything from robots, rockets to race cars, as well as a drone, a satellite, and even a submarine. Come place your vote, enjoy some refreshments and listen to some incredible presentations. 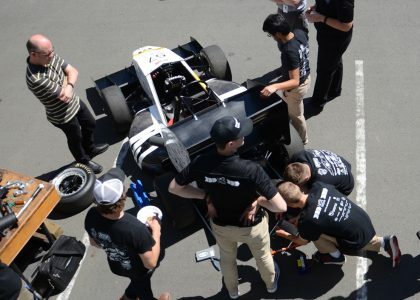 The student clubs have been working tirelessly to design and build innovative engineering projects for a chance to compete at a national and international level. 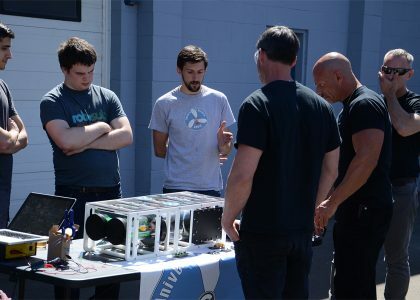 AUVic is an interdisciplinary student club that builds an Autonomous Underwater Vehicle (AUV) for the annual RoboSub competition in San Diego. 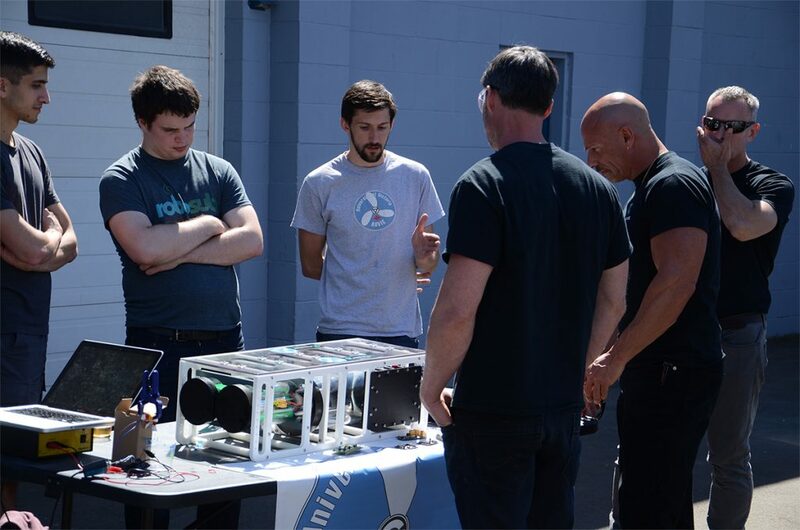 Come and check out Polaris, their most recent AUV and discover the world of underwater and marine engineering. 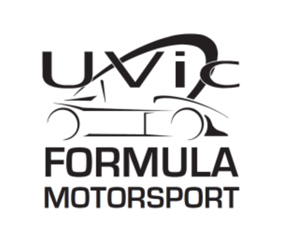 The UVic Formula Motorsport team designs and builds a new formula-style race car each year. They compete annually at Formula SAE, the world’s largest collegiate design competition. 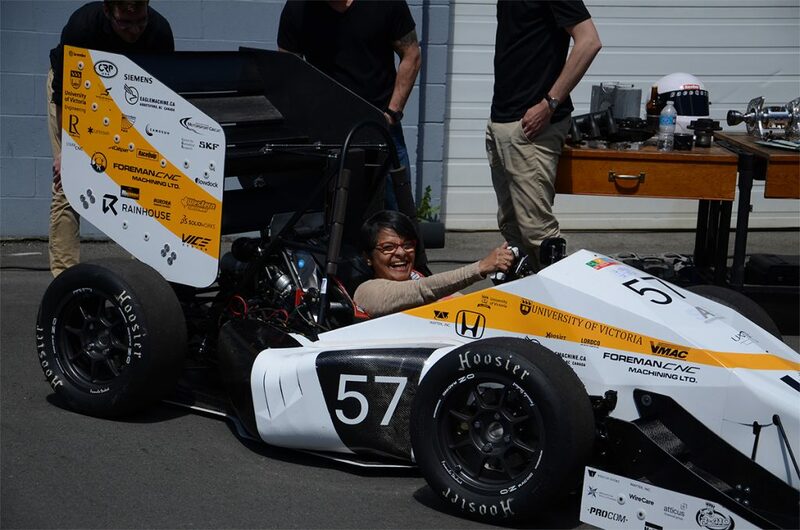 Snap a picture on the driver seat of their latest race car. 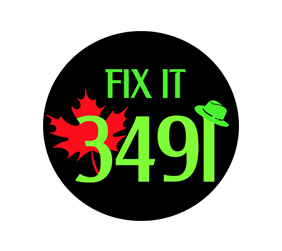 FIX IT 3491 is a student team that designs robotics and competes annually worldwide. They have won awards such as the Inspire Award at the 2017 FTC World Championships. 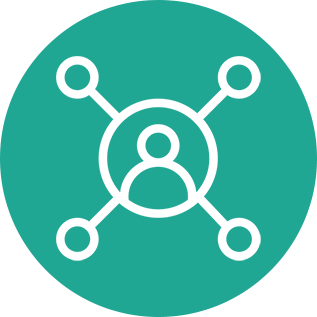 Don’t miss the opportunity to take control of their robot and driver bots. 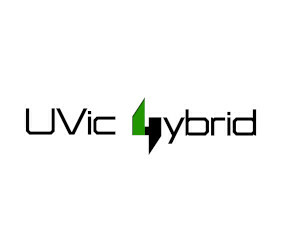 UVic Hybrid are engineering students that design, build, and compete with hybrid electric vehicles. 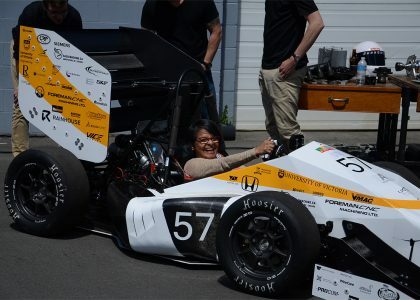 Discover their latest Eco car 2 or electric race car. 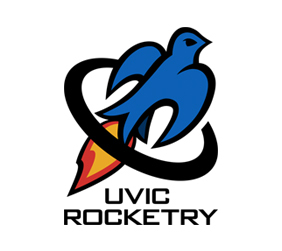 The UVic Rocketry Team designs and builds competitive sounding rockets. The team earned first place at the Payload Challenge during the 2017 Spaceport America Cup. 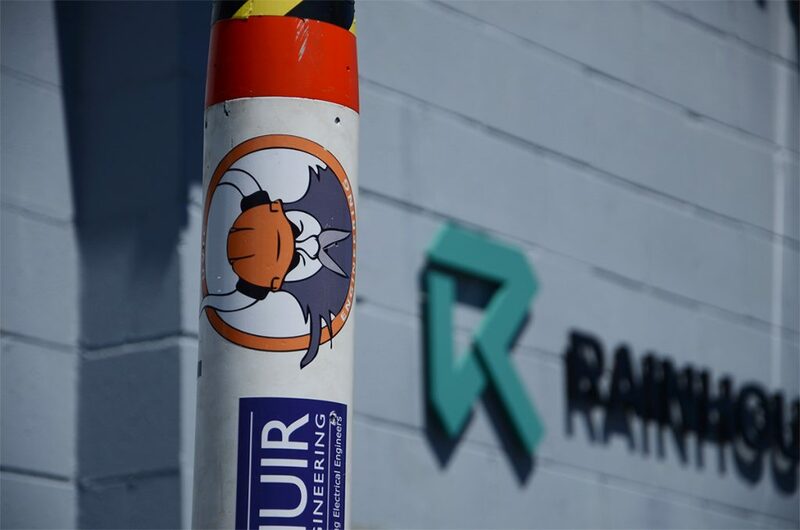 Meet local rocket engineers and see firsthand a full rocket assembly. 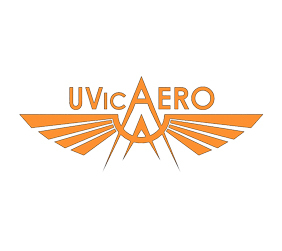 UVic Aero is a team of about 45 engineering students that design, build and test Unmanned Aerial Systems (UAS). 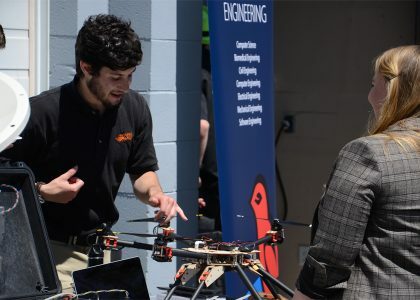 They will be showcasing their unmanned aerial vehicle (UAV), commonly known as a drone. 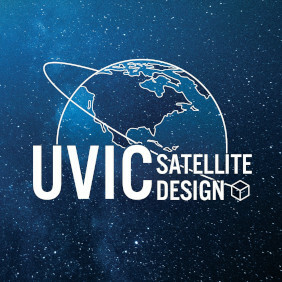 UVic Satellite Design consists of dedicated students passionate about space and nanosatellite technology. 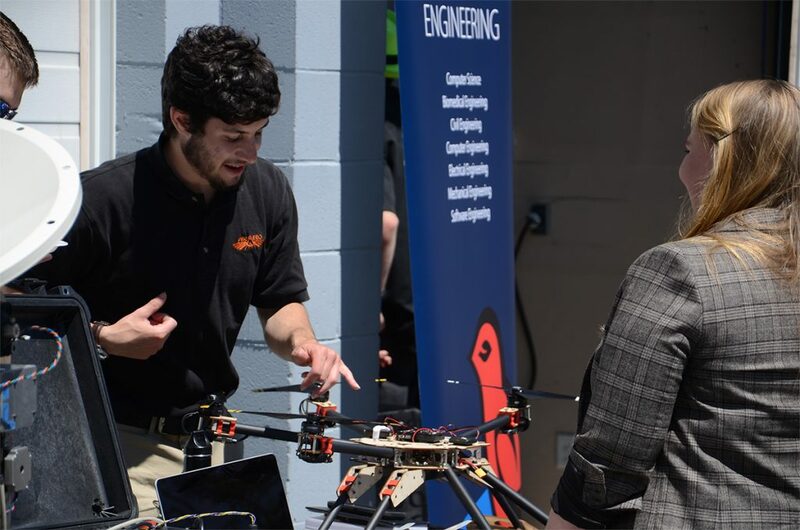 Meet the team currently participating in the Canadian Satellite Design Challenge (CSDC) and check out their competing satellite. 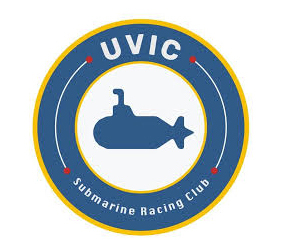 UVic Submarine Racing Club is a multidisciplinary club run by students from the University of Victoria and Camosun College who design, manufacture, and build human-powered submarines. 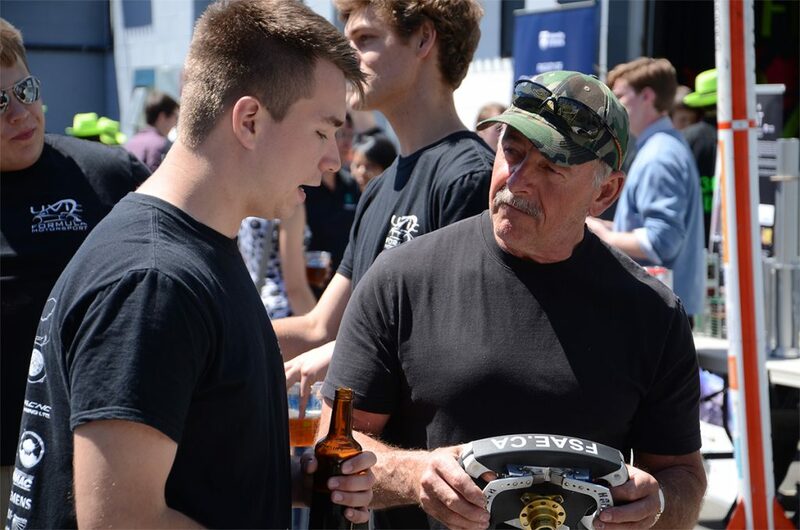 Come and scope out their racing submarine and chat about marine engineering. 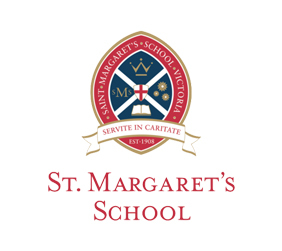 As the first and only all-girl STEM School in Canada, meet the interdisciplinary student team who designed and built the Tardis Pendant and ROV Submersible Kit. 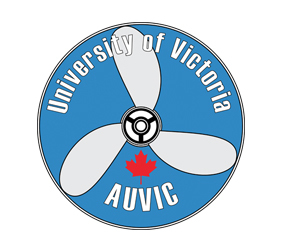 UVic Robotics designs, builds, and programs all things robotics. 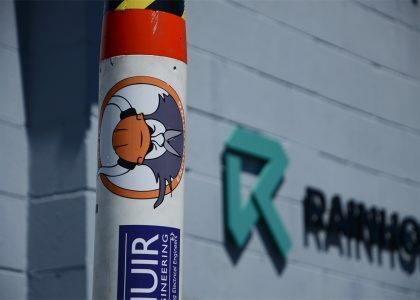 Their plan is to compete in the 2018 Canadian International Rover Challenge (CIRC). Come and see their custom rover. 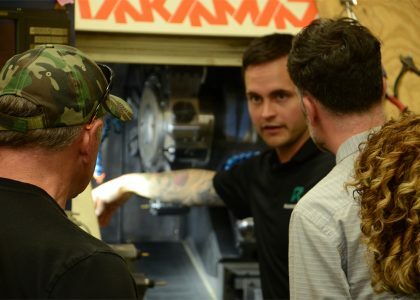 Why attend the Second Annual Engineering Competition? 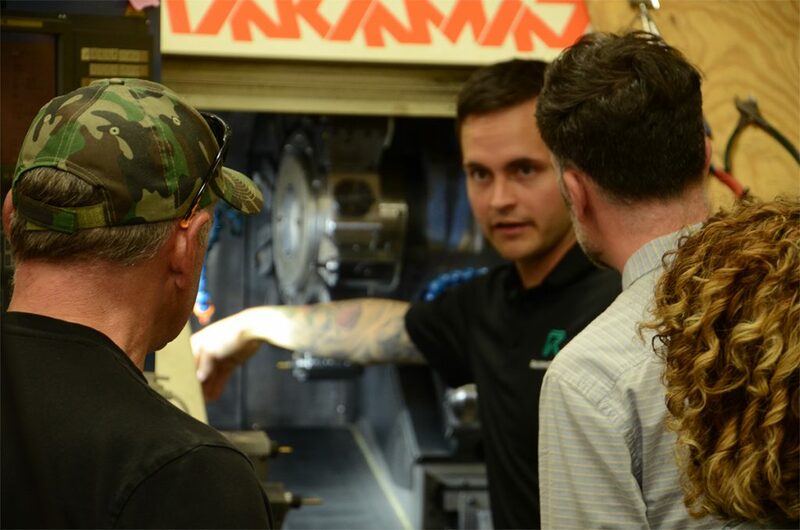 Meet and greet with local talents and like-minded individuals. 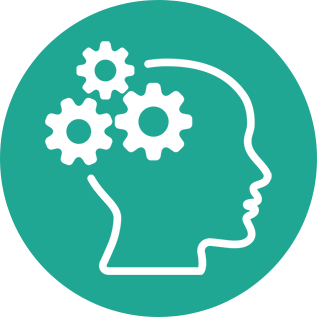 Learn about the latest in Science and Technology. Soak up some knowledge from the incredible guest speakers. 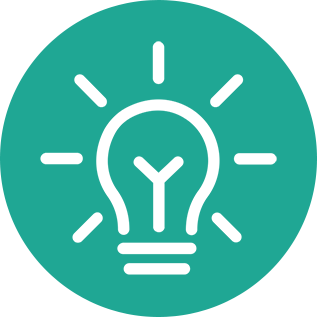 Offer your support to the local teams and vote for the best project. 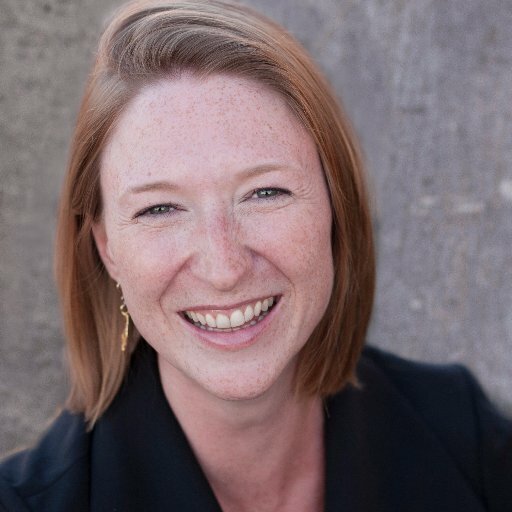 Emilie is the CEO of South Island Prosperity Project (SIPP) whose mission is to promote the development of a strong, diversified economy on Vancouver Island. 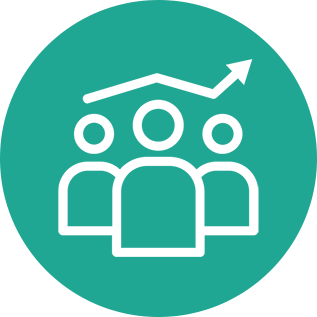 She strives to maintain a global perspective on economic development while working with upcoming businesses, local families, first nations, and economic development projects. 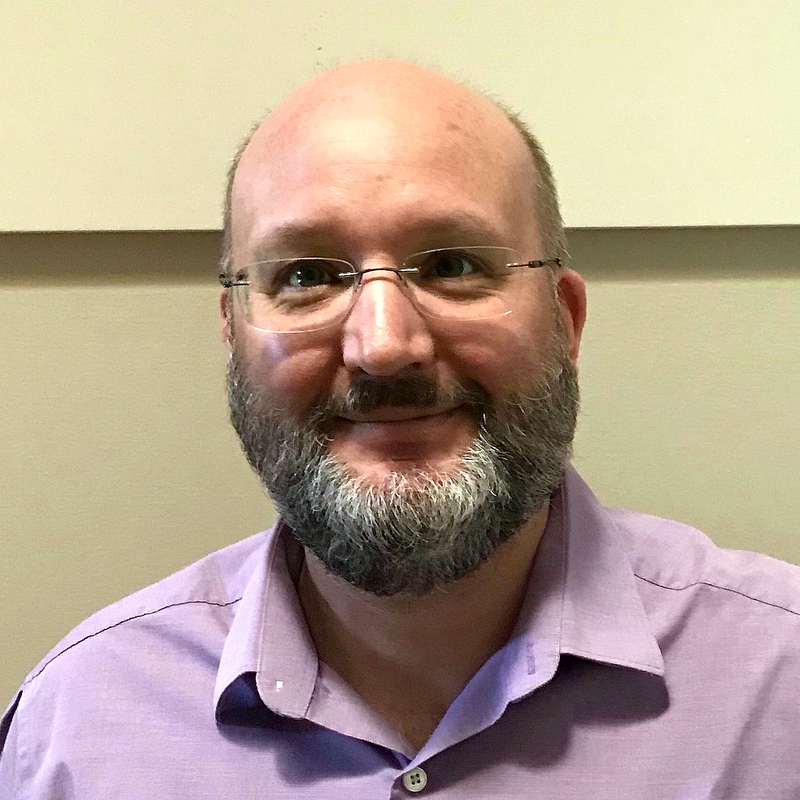 CEO of JOL Consultants Inc.
Jack is an entrepreneur with almost 30 years of experience in the defence sector and with a strong track record working with government entities and large Canadian engineering companies. Jack performed various roles from acting Commanding Officer at the Canadian Space Agency to secretariat officer for the Vice Chief of Defence Staff. His expertise has been instrumental in the success of key projects in Victoria such as the submarine refit program, HMCS VICTORIA undocking, and the submarine commissioning team. 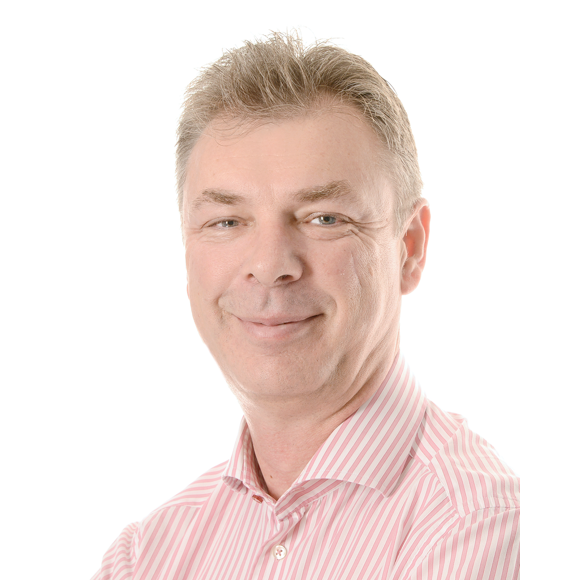 Mike is an experienced naval support specialist who has worked closely with Navies around the World for over 25 years. He has been involved in a wide range of projects for warships, submarines, systems and equipment, naval facilities and infrastructure management. Mike is the president of Babcock Canada where he has responsibility for all Babcock personnel and business operations across Canada, including the Victoria class contract which provides in-service support services to Canada’s fleet of four diesel-electric submarines.